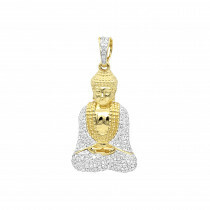 Hip Hop Jewelry Collection: This Fancy Diamond Pendant for Men features a design of an actual Afro Comb crafted in solid 10K highly polished Gold and decorated with 1/2 carat of the genuine, shimmering round diamonds. 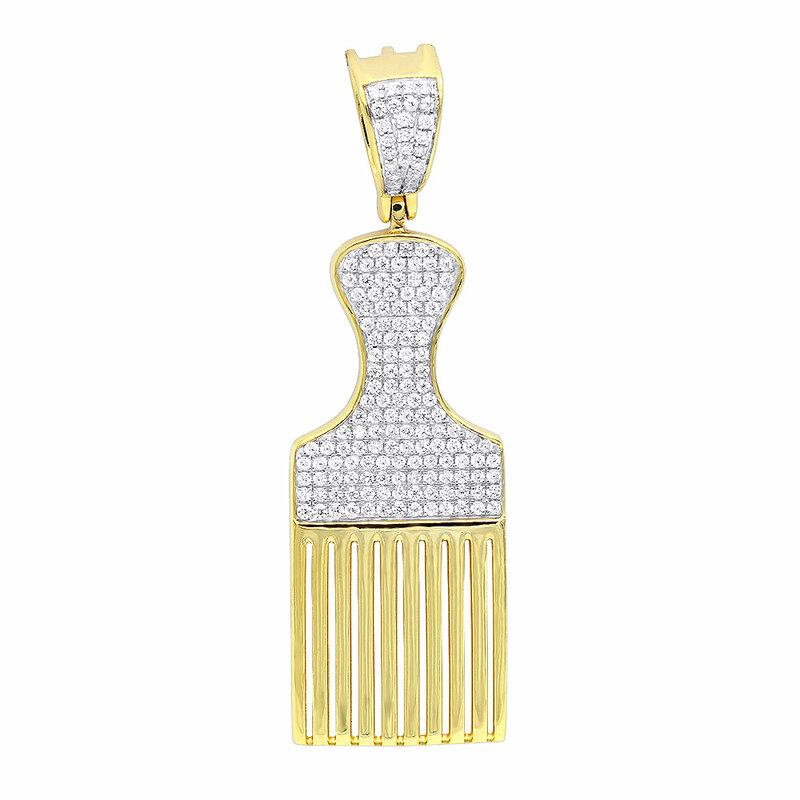 The afro comb has been associated with the 70’s, the hairstyle accessory that represented counter culture and civil rights during an important era. 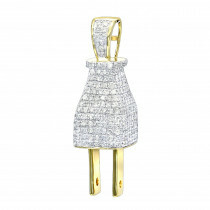 These days it makes a regular appearance in everyday life, but back in a day the afro comb was worn in the hair not only as an embellishment, but also as a political emblem. 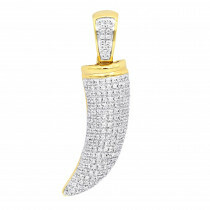 The Afro Comb symbolizes Black pride and identity, it was recognized as a way of saying no to oppression. 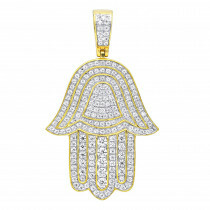 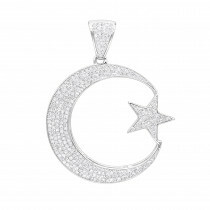 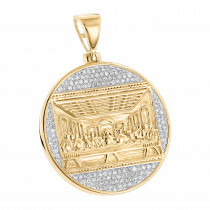 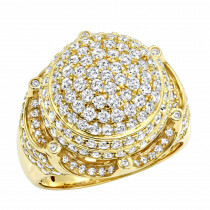 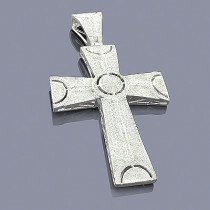 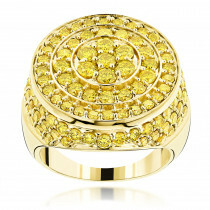 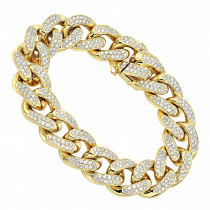 This unique pendant is available in White, Yellow and Rose Gold. 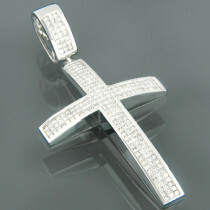 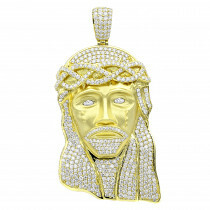 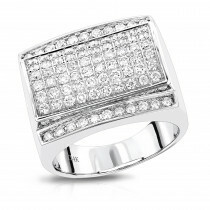 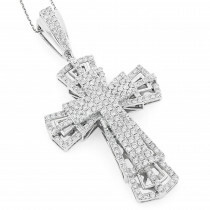 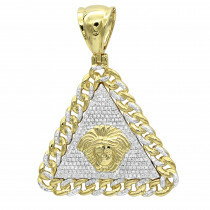 Elevate your style with this cool Afro Pick diamond pendant!